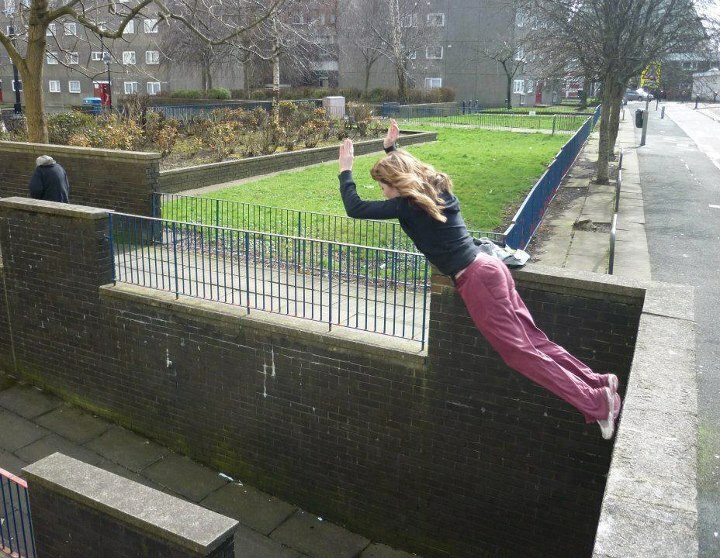 Why do you do Parkour? 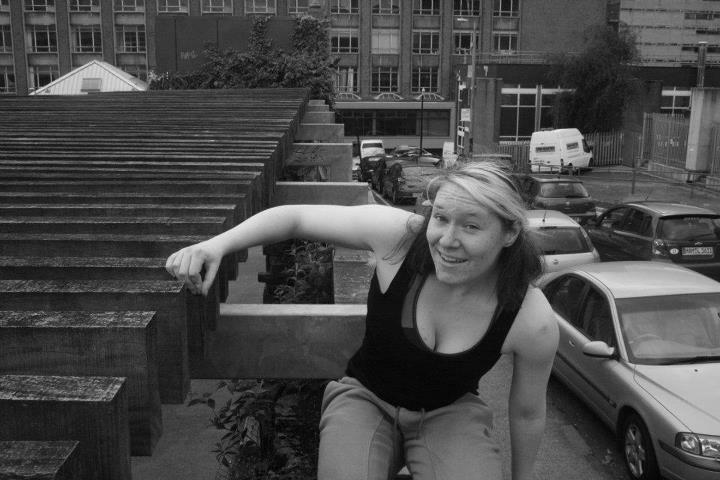 So to start this blog off we asked some of the Glasgow Parkour Girls Why they do Parkour? I continue as a way to overcome fear, and also as some that functions almost as a microcosm of life generally- that is, it’s something that is scary and frustrating, but also wildly rewarding if you put the work in. 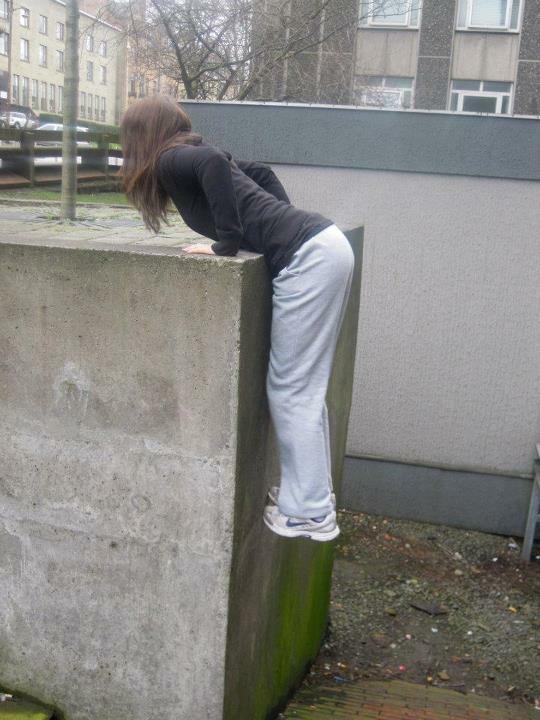 In some ways I can turn to it (almost as a metaphor) when I’m facing other challenges in my life. That is, I can look at all the things that used to seem impossible in my training but weren’t, things that I made possible, and apply that to whatever else is challenging me. 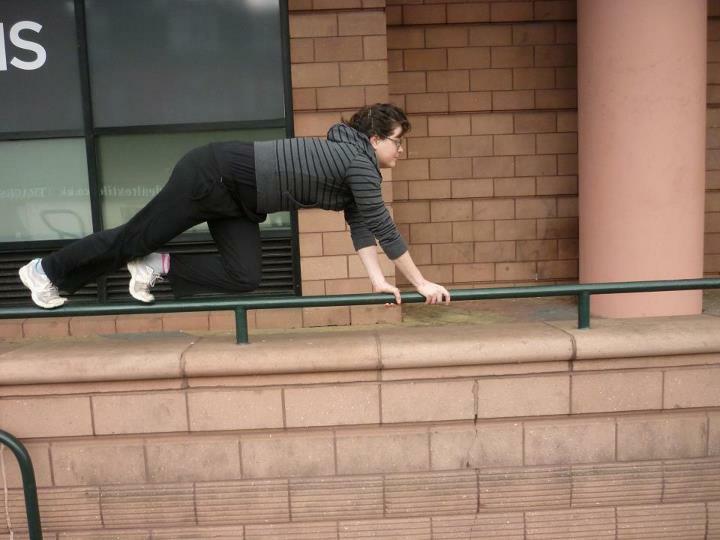 And welcome to the blog for Glasgow Parkour Girls, where we keep you updated with all the goings on in the community.